Jeff Rowlett is a leading Investment Advisor at Marcus & Millichap serving private capital investors in Chicago, Milwaukee and nationwide. Mr. Rowlett is widely recognized as a leading investment properties specialist. His expertise is in understanding the capital markets, knowing and accessing private capital investors, as well as underwriting and developing marketing strategies for investment properties. Mr. Rowlett has represented numerous private investors in the disposition of their shopping centers and Single Tenant Net Leased properties. Jeff has been consistently recognized for his achievement firm-wide being awarded Marcus & Millichap’s National Achievement Award in 2005, 2006, 2007, 2008, 2014 and 2015 as well as Sales recognition awards in 2004, 2005, 2006, 2007, 2008, 2012, 2013, 2014 2015, 2016 and 2017. Matt Fitzgerald has been serving clients and agents of the firm at Marcus & Millichap since 1995 in a wide range of roles within the firm. Matt has brokered or managed the sale of over $1B of real estate during his career with Marcus & Millichap. During his career Matt has worked in Chicago, Dallas, and Milwaukee. Most recently, Matt was a First VP responsible for opening and managing offices in Milwaukee, St. Louis, Kansas City, Louisville, Memphis, Nashville, Louisiana, and Alabama and has hired and trained hundreds of agents within the firm. Matt’s expertise is understanding the capital flows that occur within the country on a regional and national basis, as well as from product type to product type. This knowledge, combined with deep professional relationships within the firm from coast to coast provide the basis for unmatched execution of client needs whether they are selling an asset or seeking to acquire income producing real estate. 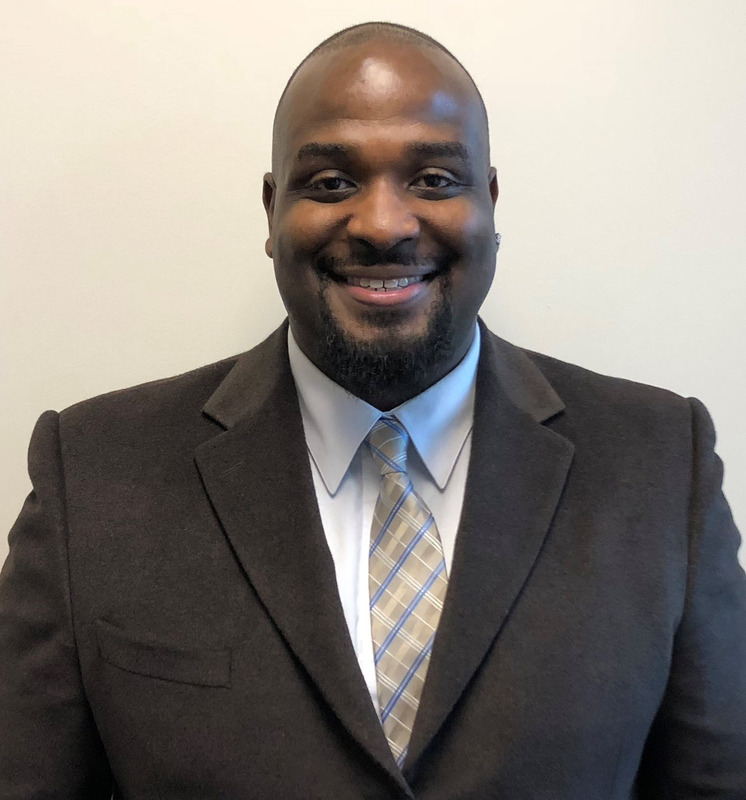 Darryl Jackson specializes in acquisitions and sales of multi-tenant shopping center investment properties in the Milwaukee and surrounding area. He joined the team in 2017 and brings an array of entrepreneurial experience to the team. Darryl has worked in Public Relations where he built and maintained brands to magnify his client’s portfolios through effective communication skills and attention to detail when discussing their needs. He has also worked closely with the local community both volunteering and attending committee board meetings. Here he is able to address the needs and concerns of the community to enhance the quality of life. Darryl’s experience, as well as his desire to brighten the local community are tools to his success in the real estate profession and with his clients. 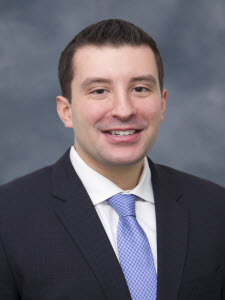 Jordan Goodman is an Investment Sales Associate with the team that specializes in single tenant net leased medical properties, both retail and office, throughout the United States. Jordan attended Indiana University where he graduated in 2013 with a bachelor’s degree in business management. 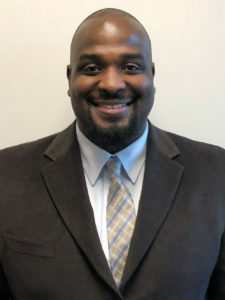 He has 4+ years of sales experience in the financial industry and was formerly working in a sales role for the nation’s #1 online residential mortgage lender, Quicken Loans, who happened to be based right outside of his hometown in Detroit, MI. After his first promotion there, Jordan ultimately decided it was time to move to Chicago and pursue his true goals in commercial real estate. Jordan’s experience, work ethic, and level of care for his clients, are just a few of the many tools that contribute to his success. 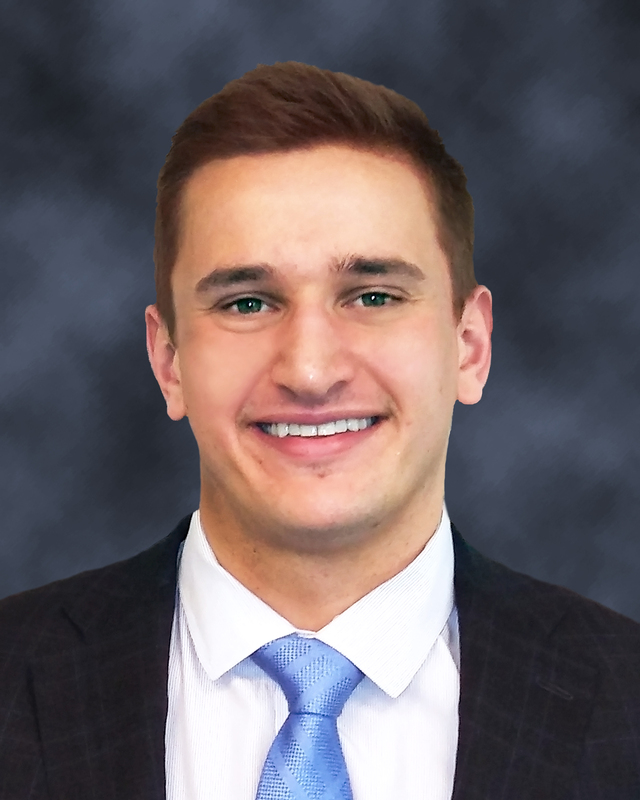 Kyle Fahlgren is a Real Estate Investment Analyst for Marcus & Millichap bringing over four years of industry experience to the firm. 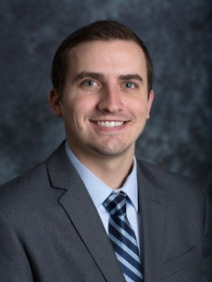 In 2013 Mr. Fahlgren received a bachelor’s degree in Finance and Real Estate from the University of Wisconsin-Milwaukee. He brings previous experience from another national retail real estate firm prior to joining Jeff Rowlett’s Team. 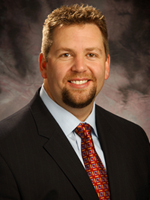 Mr. Fahlgren specializes in the financial analysis of client portfolios to be put on the market. Kyle also offers a valuable approach to providing a future analysis for investors seeking new opportunities. His overall experience has been extremely beneficial to clients and the team’s overall success. 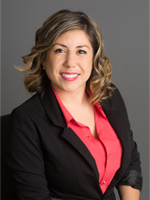 Natasha Diaz brings over a decade of industry knowledge to the team. She began working behind the scenes for a company providing services to real estate brokers. Here she gained contract knowledge and the ability to offer superior client service. During that time she graduated from Milwaukee Area Technical College and received a Paralegal Degree with an emphasis in Real Estate Law. She then went on to obtain a Business Management Degree with a Minor in Technical Communication from Milwaukee School of Engineering. Natasha received her Wisconsin Real Estate License in 2011. Her assistance on the team ranges from contract drafting and delivery, marketing available properties and seeing deals through from offer acceptance to the time of closing.